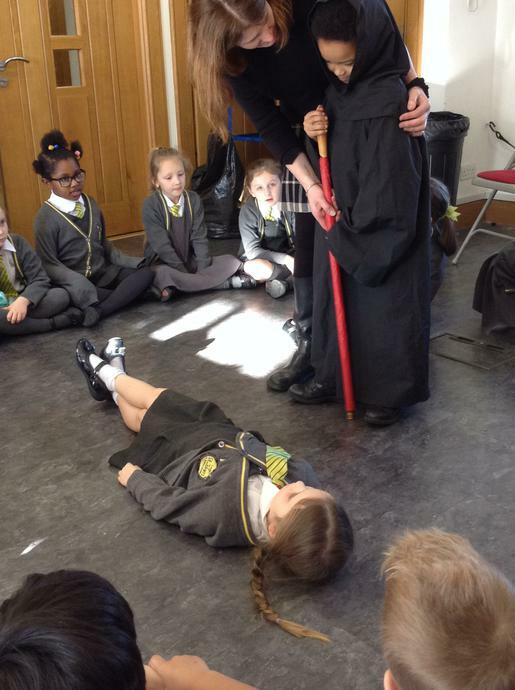 The children learnt about 1665 when the Plague spread across London. They sang the song ‘ring, a ring of roses’ and learnt the meaning of the words. 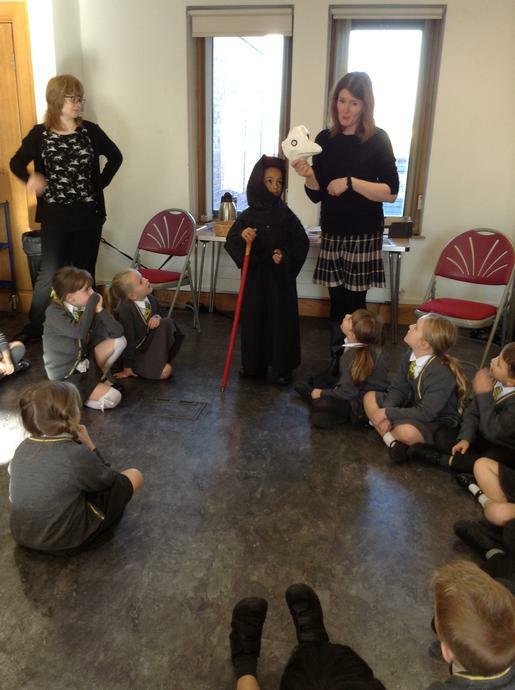 Ring of roses - the children learnt that if the people had the plague, they would have a red ring on their skin. A pocket full of posies - the people thought that they could prevent catching the plague by having a pocket full of flower petals and herbs. A tishoo a tishoo - one of the symptoms was sneezing! They all fall down - sadly those who had the plague would die. There was a plague doctor who wore a long cape and a bird mask. The plague doctor would visit the houses and visit the people living there. If the person had the plague, they would be locked inside their house and were not allowed to leave. The plague doctor would then paint a Red Cross on the door so everyone knew that the people living there had the plague! 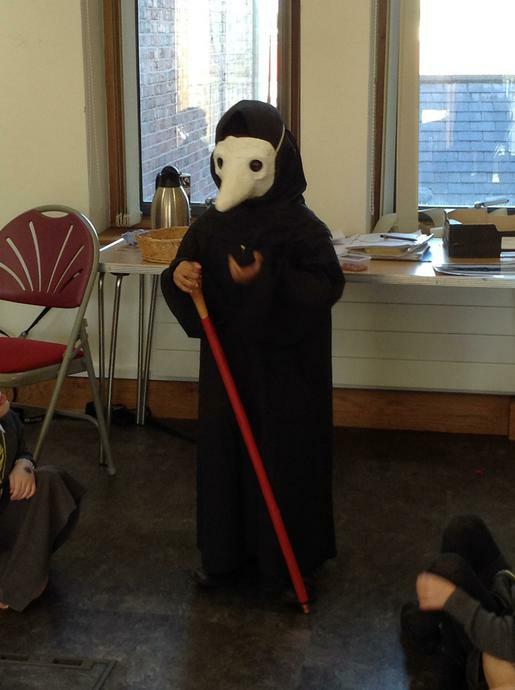 Our children dressed up as the plague doctor, made their own posies and role played being a person with he plague!